The 64-mile tunnel would run under the Bering Strait between Chukotka, in the Russian far east, and Alaska; the cost is estimated at Ј33 billion. Roman Abramovich, the owner of Chelsea football club and governor of Chukotka, has invested Ј80m in the world's largest drill but so far has denied that it is linked with the development...more. It was mentioned earlier that only infrastructure projects of planetary scale can absorb the present volume of US dollars and prevent world wide economic crisis, caused by it's inability to perform as a world reserve currency. But this kind of projects require close cooperation of US and Russia, impossible if hostility between this states will continue. History and description of the National Institute for Development of the Russian Academy of Sciences. 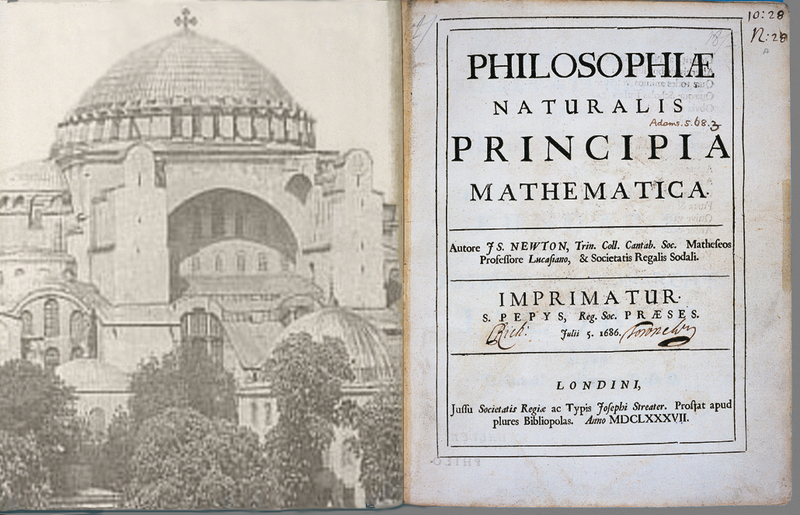 Is Byzantine civilization source of scientific method? 1. State Strategy of National Development. 4. Ethics and the Morals. 6. State Small Business Support..
"This is a typical financial pyramid, supported by the US Federal Reserve's printing press. ..."
"Current situation management in the U.S. resembles the Russian government in 1998 – everybody knew that a big crisis was coming, but nobody did anything about it. It is scary to see unrecovered mortgages reaching $10 trillion dollars while combined U.S. debts are over $30 trillion dollars. The U.S. has cornered itself and cannot stop. If the Fed's printings press stops, market investors will consider it as a signal to run..."
Economic development in the Russian Federation during global techno-economic restructuring. It is characteristic to modern economic development that scientific progress and intellectual factors are playing even bigger roles in modern economics than they did in the 20th century. In modern industrial countries, 70-85% of GNP growth can be attributed to the implementation of new intellectual products to technology, industrial machinery, education of labor and administration. 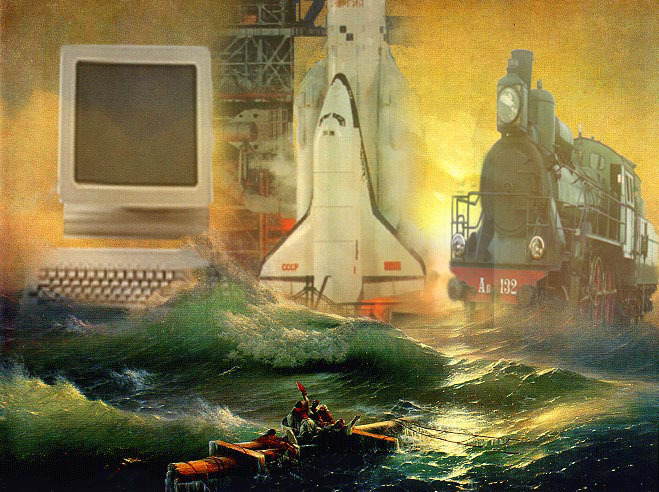 The characteristic feature of the fifth techno-economic structure is extremely rapid development of its key element – the computer. The key elements of the sixth techno-economic structure can be observed even now: biotechnology (based on molecular biology and gene engineering), nanotechnology, artificial intelligence, global information networks and integrated high-speed transport systems. 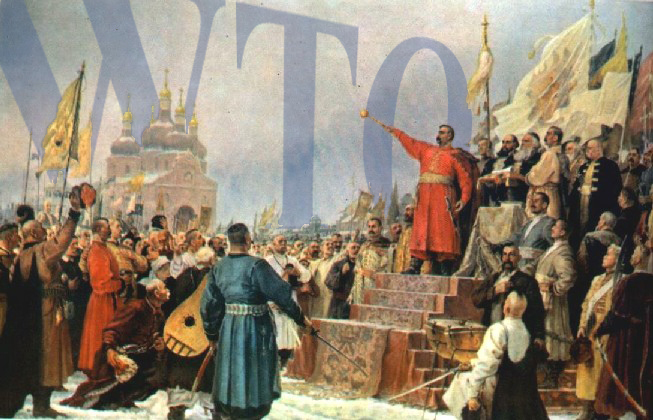 "From the very beginning Russia considered its joining the WTO as a project having the potential to enhance her national economy, while in Ukraine this process was announced as a political priority, a designation that slowed down the process due to the fact that Ukrainian politicians are tremendously divided — if not antagonistic; there is no consensus among them about anything, including joining the WTO....."
"The quintessence of the accusation that the Ushenko administration abandoned its position and stopped protecting Ukrainian national interests in the WTO talks was articulated by Russian Parliament Member Sergei Glazev in his May 23, 2005 open letter to Julia Timoshenko, who was prime minister of Ukraine at the time. 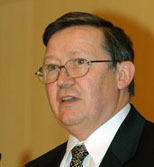 As Glazev wrote, "Ukrainian representatives accepted the conditions of their overseas partners in WTO talks on all positions vital to the Russian and Ukrainian economies where cooperation between these two countries was essential, thus betraying the national economic interests both of Russia and Ukraine..."
State policies to influence prices: what should the strategy be? Is stable development of Russia possible while market liberalization is being imposed on Russian economy? The main purpose of this article is to facilitate interdisciplinary discussion of globalization and specifics of its development in different regions and countries of the world.